Edward Payson Roe (1838-1888) was an American novelist born in New York who studied at Amherst, then theological seminary to become a Presbyterian pastor. 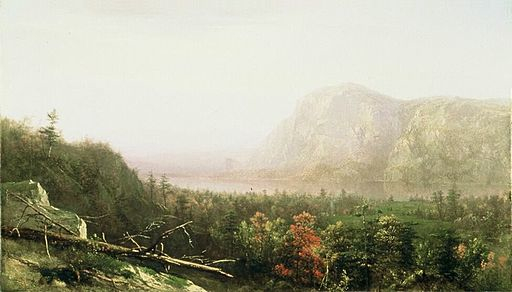 In 1874 he moved to Cornwall-on-Hudson to write fiction and practice horticulture. His stories were very popular with the American and English middle class, with themes of strong moral and religious purpose. During the American Civil War, he wrote for the New York Evangelist and lectured on the war. His short stories offered themes of sentimentality during war times such as those in his collection Taken Alive and Other Stories with an Autobiography (1902). They included Susie Rolliffe's Christmas and Christmas Eve in War Times . The Christmas-Eve Suit is not set on the battlefield, but involves the battle of the sexes: a fledgling lawyer tries to choose which lady "suits" him best. If you like his work, you might enjoy Civil War Stories and American History.